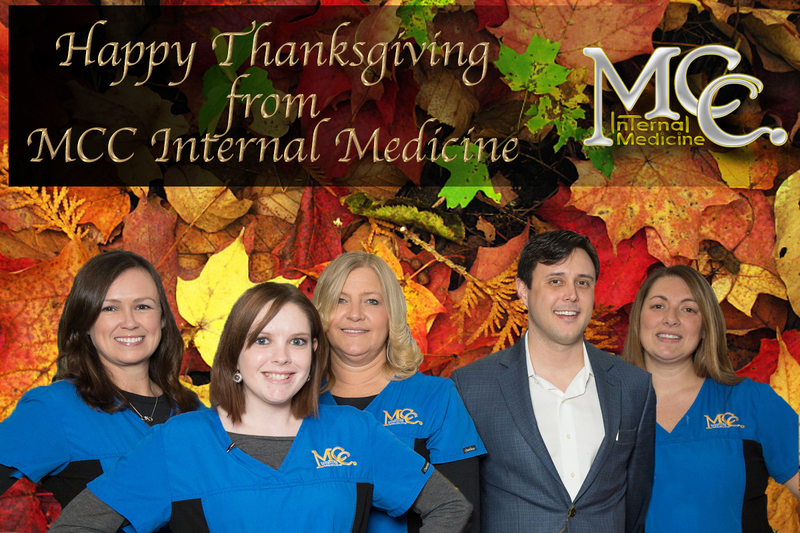 November 20, 2018…….MCC Internal Medicine will be closed Wednesday November 21st & Thursday, November 22nd for Thanksgiving. The office will be open on Monday, November 26th. Please contact the MCC office with questions or to set up an appointment at 478-273-2662.